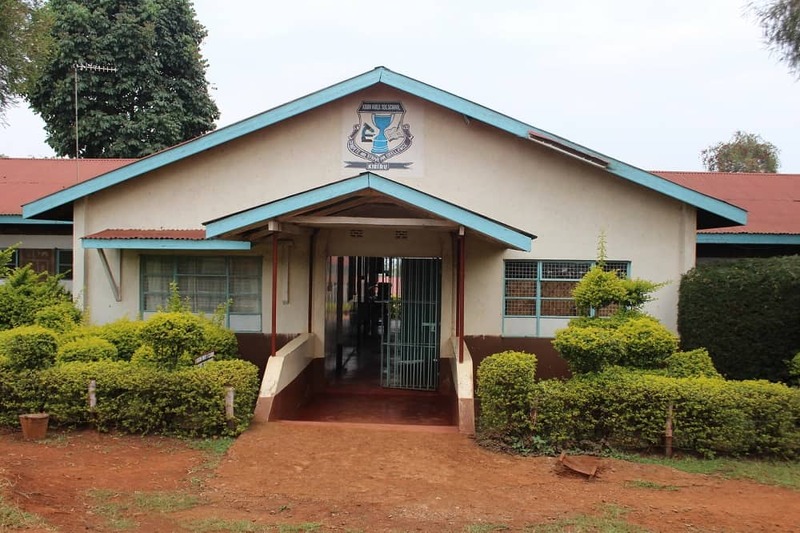 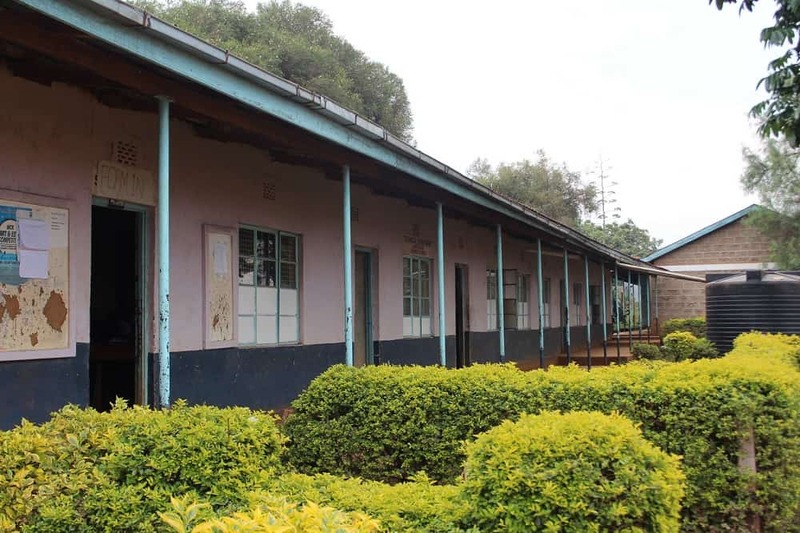 Kibiru Girls Secondary School has a total of 400 students. 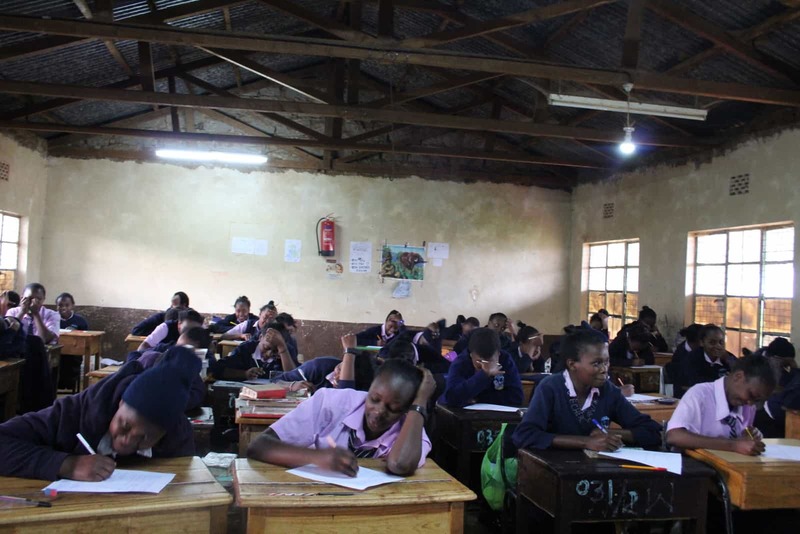 There are two streams (home room groups) per form (grade) with 50 students in each home room group. 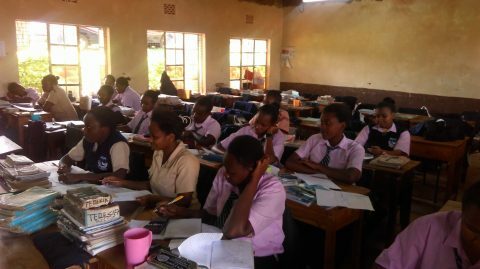 We have 14 of our girls in this school; ten girls are in Form Two and four girls in Form Three. 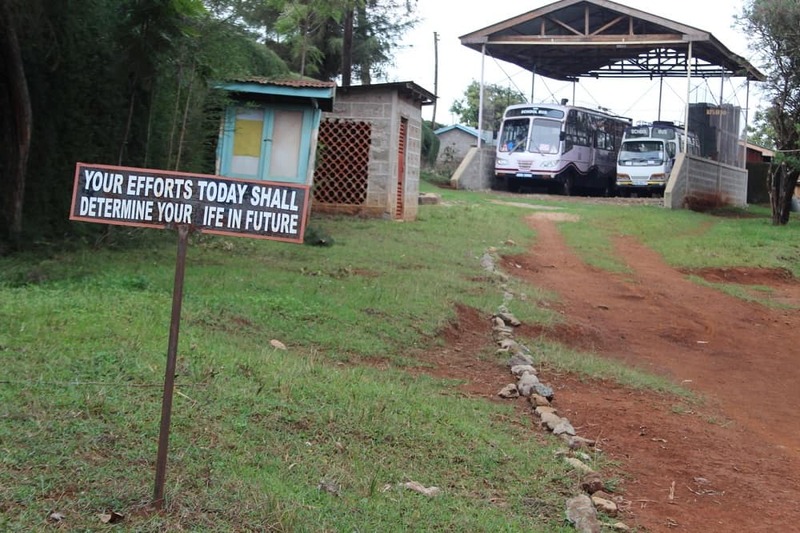 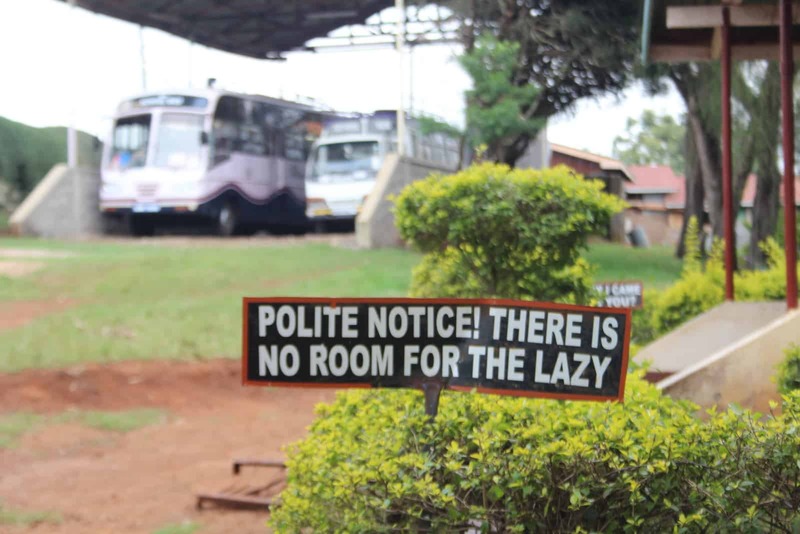 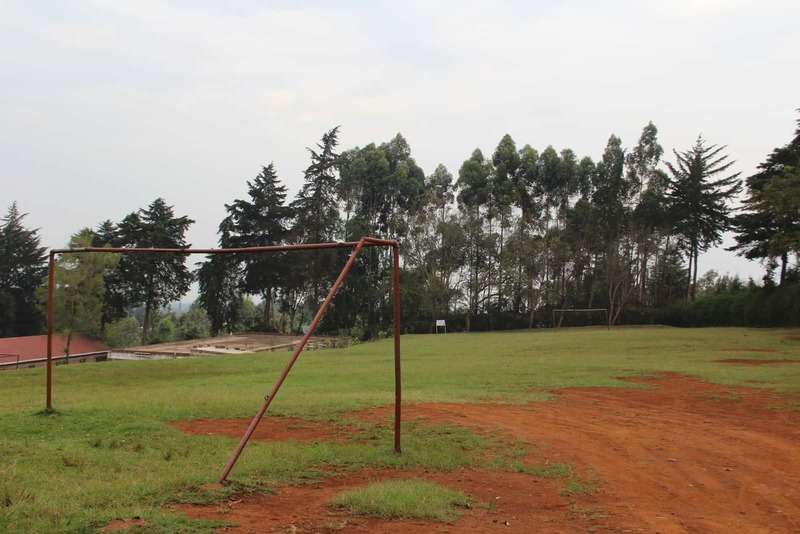 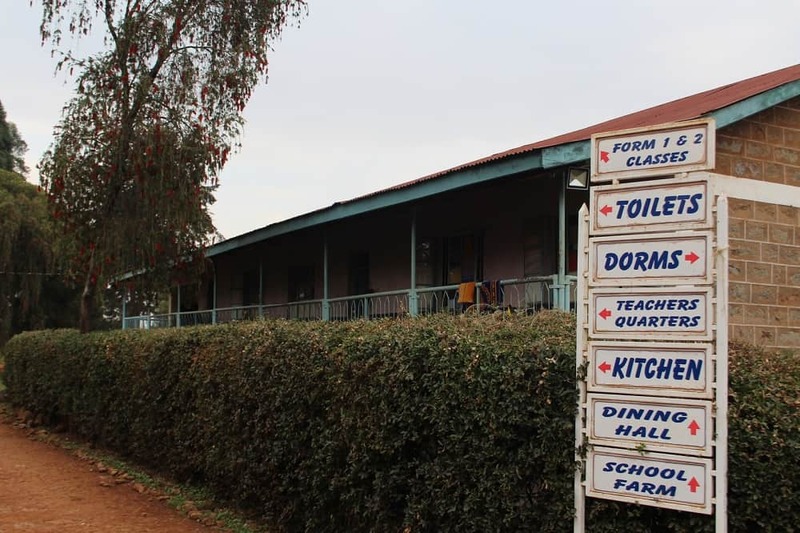 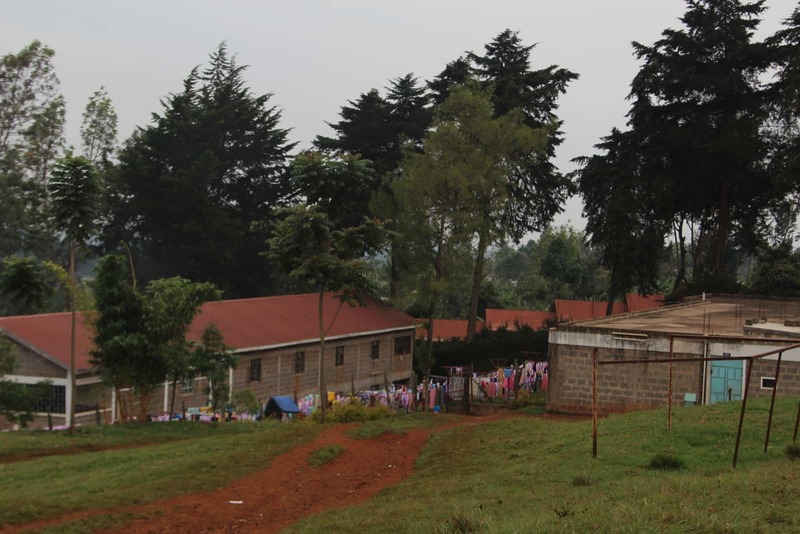 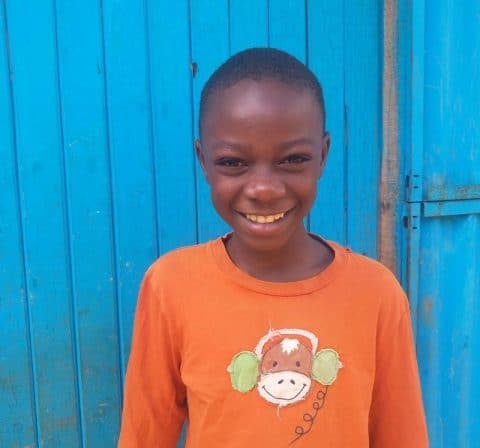 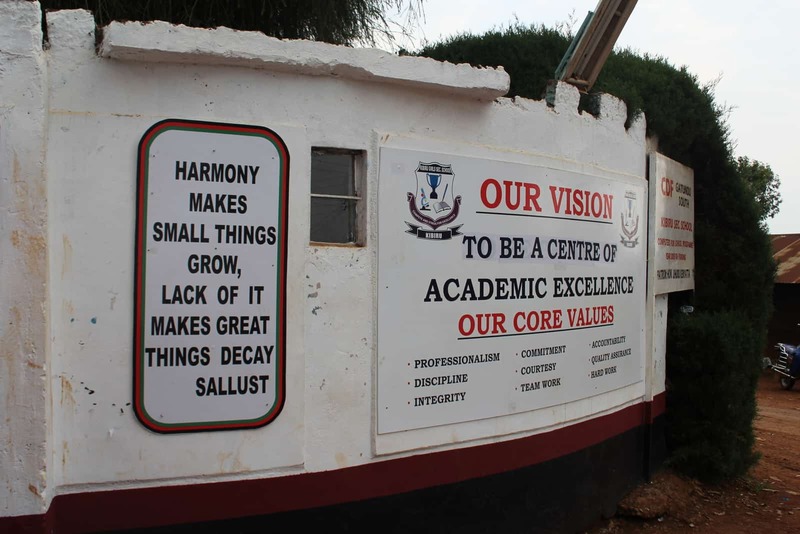 The school is located in the countryside, 70 kilometres (about 42 miles) from Nairobi. 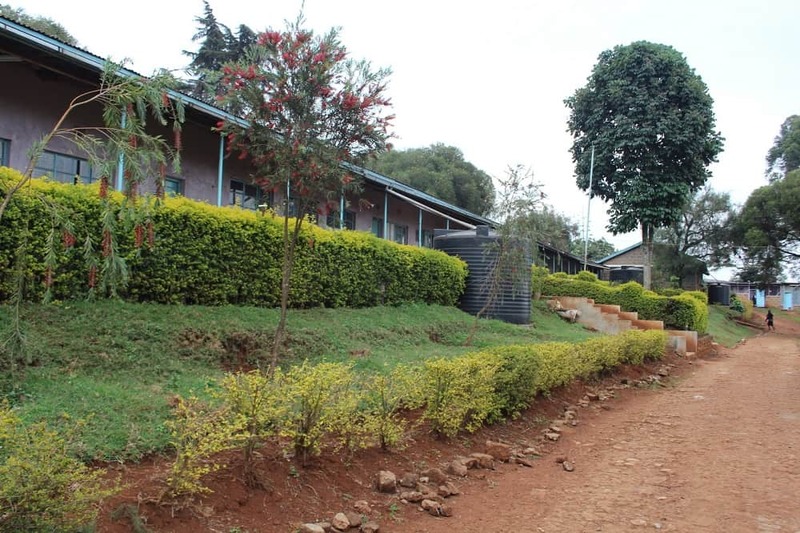 It has a big compound and is very spacious. 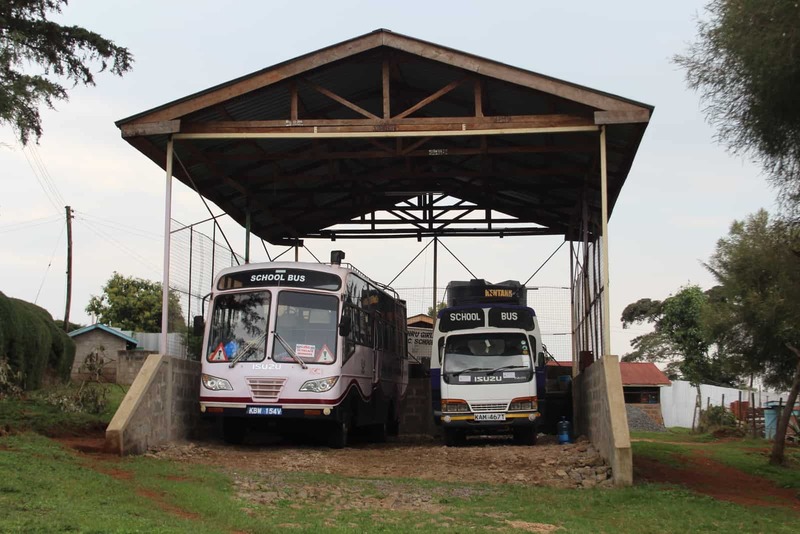 The school is surrounded by tea and coffee plantations and is in an important agricultural area of Kenya. 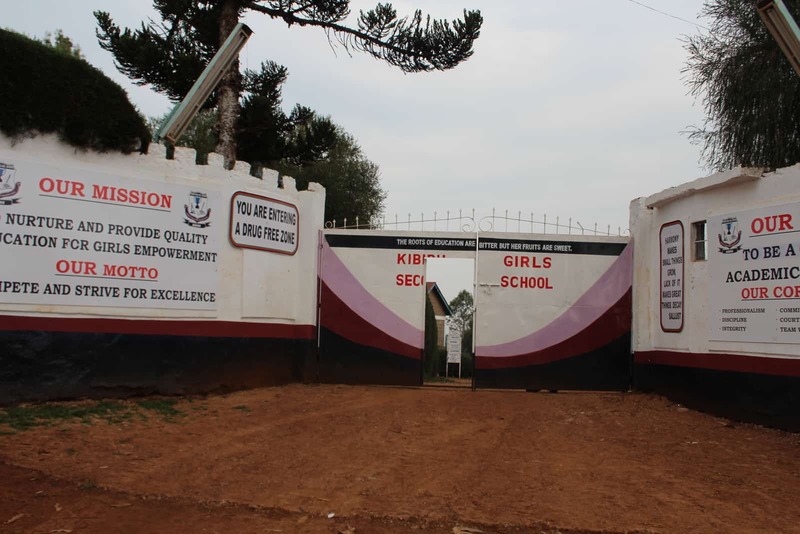 Kibiru Girls is ranked as a district school. 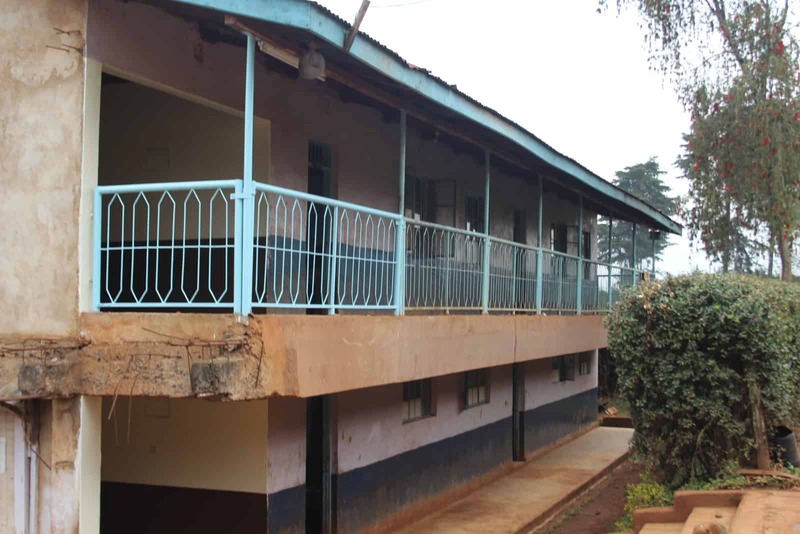 District schools are the third-tier of government-assisted schools.